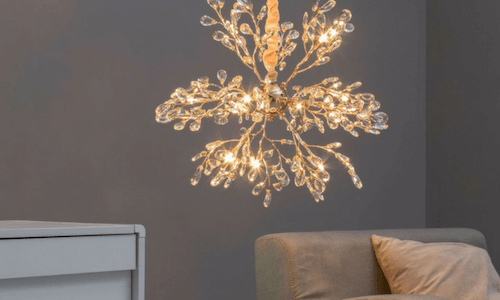 Welcome to KosiLight.uk, the specialist in online sales of crystal designer light fittings, chrome ceiling lights with a modern style and decorations for chic and trendy interiors. 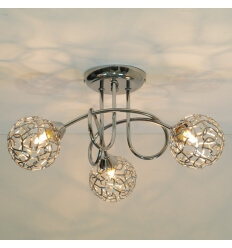 Our goal is to enhance your interior with original, chic and fashionable light fittings. 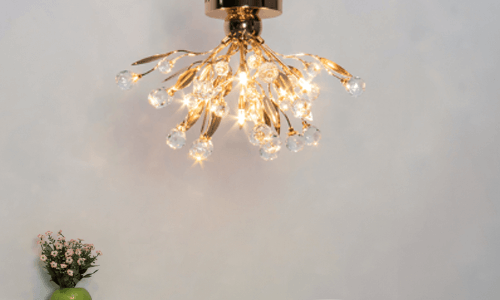 Our collection of crystal design light fittings, ceiling light fittings, baroque chandeliers fittings, lamps, and decorations, both elegant and contemporary, is available for you to design your interior decoration. 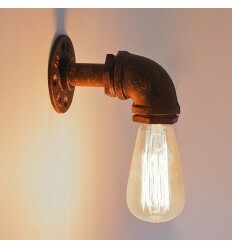 Our lamp fittings are innovative. 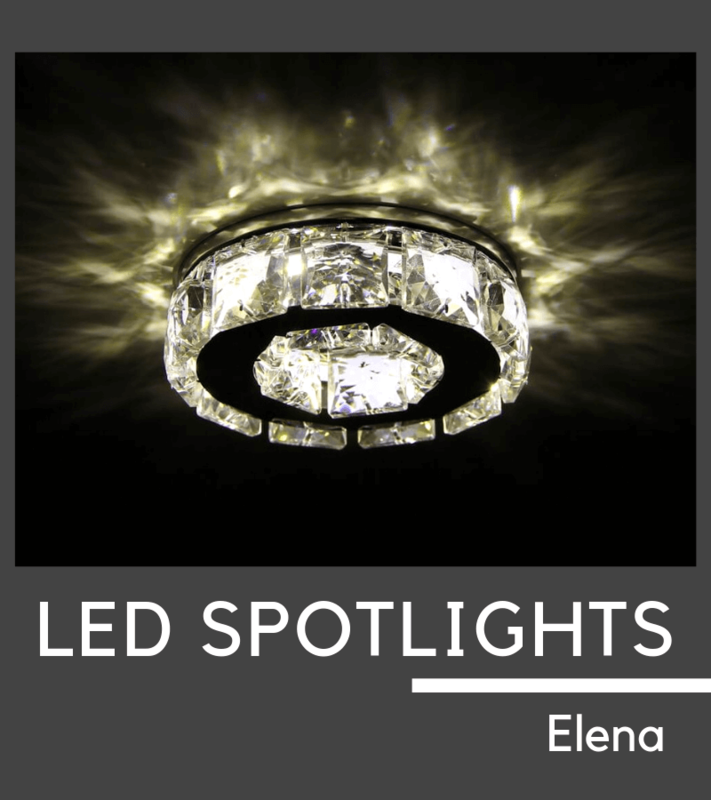 Find a wide range of fittings with the most up-to-date LED technology. On top of their aesthetics, our energy saving LED lights cut down on your bills, all while dazzling your guests. 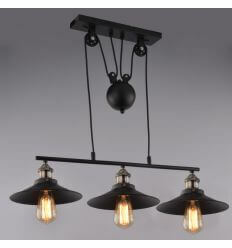 Lighting is the key element of your home. 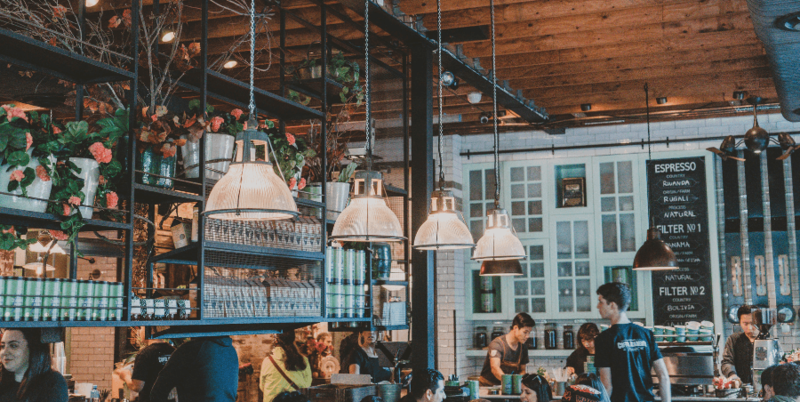 As making the right choice of lighting creates a relaxed and cosy atmosphere, it helps you concentrate, and is a subtle secret to increase well-being in your daily life. 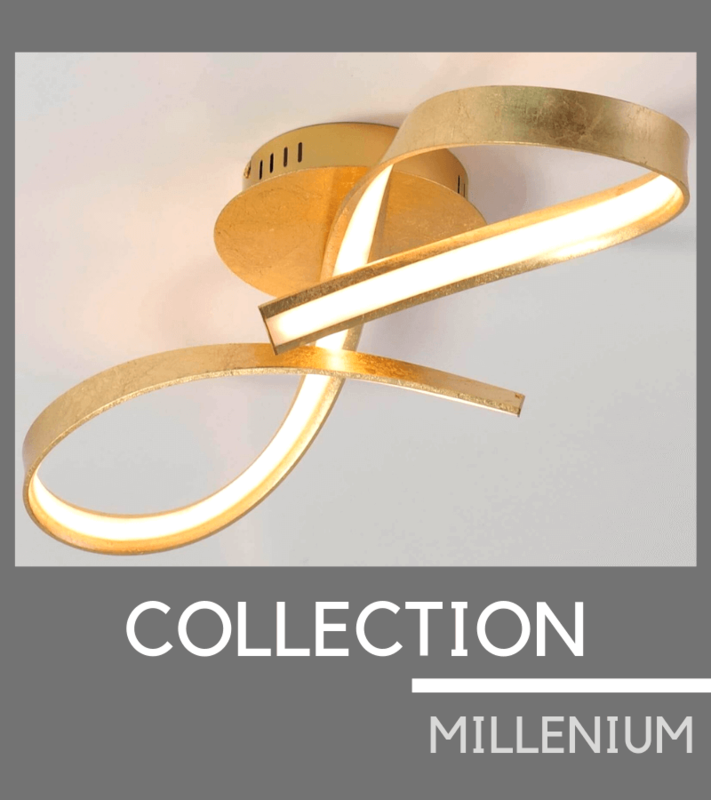 No matter which style of luminaires and lamps you are looking for (design, modern, industrial, classical, baroque ...), no matter which shape (square, circular ...) or which material (chrome, glass, crystal ...), you will find exactly what suits you in our catalogue. 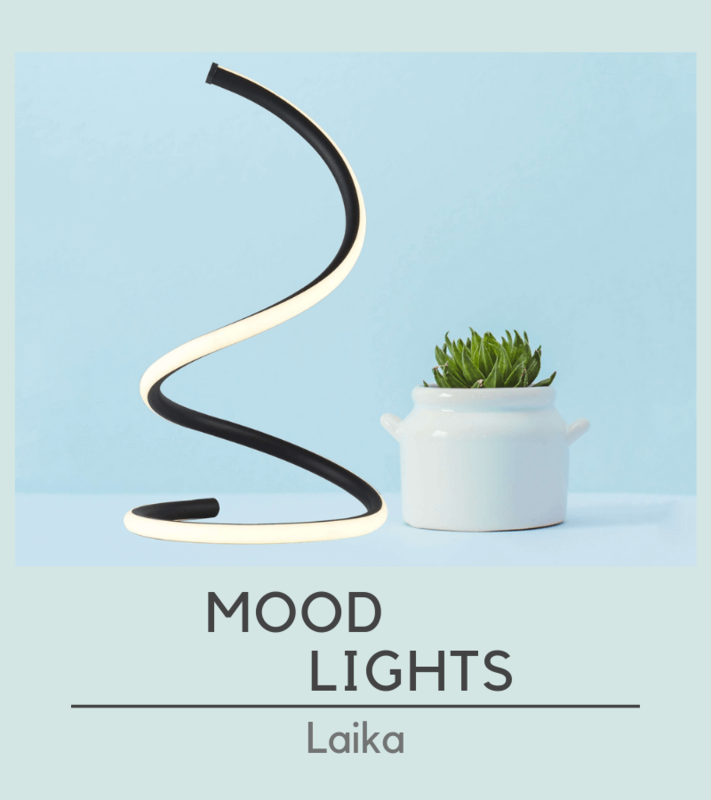 Our mission is to provide you with a selection of trendy lighting at a reasonable price for the layout and the decoration of your living room, your bedroom, your corridor, your kitchen, and your workspace, or any other place you can think of. 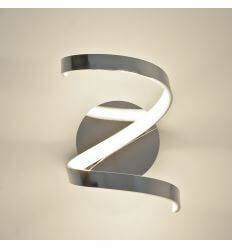 Choosing the right fitted luminaire will improve your home and dazzle your guests. It contributes to the impression reflected by your interior: it is an essential element both decorative and functional that will bring harmony, dynamism, and comfort to your home. 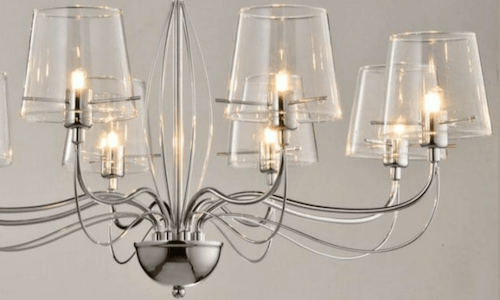 We now invite you to discover our wide range of chandeliers, and ceiling lights (consisting of design ceiling lamps, crystal ceiling lights, chandeliers and design crystal chandeliers) crystal, glass or chrome pendant lamps, LED wall lamps and glass wall lamps, but also multicolored LED illuminated objects (highly in vogue this year). Your satisfaction is the key to our success. A dynamic and friendly team is available Monday through Friday to advise you and fulfill your wishes. Do not hesitate to contact us for technical questions or any matter relating to a pending order. 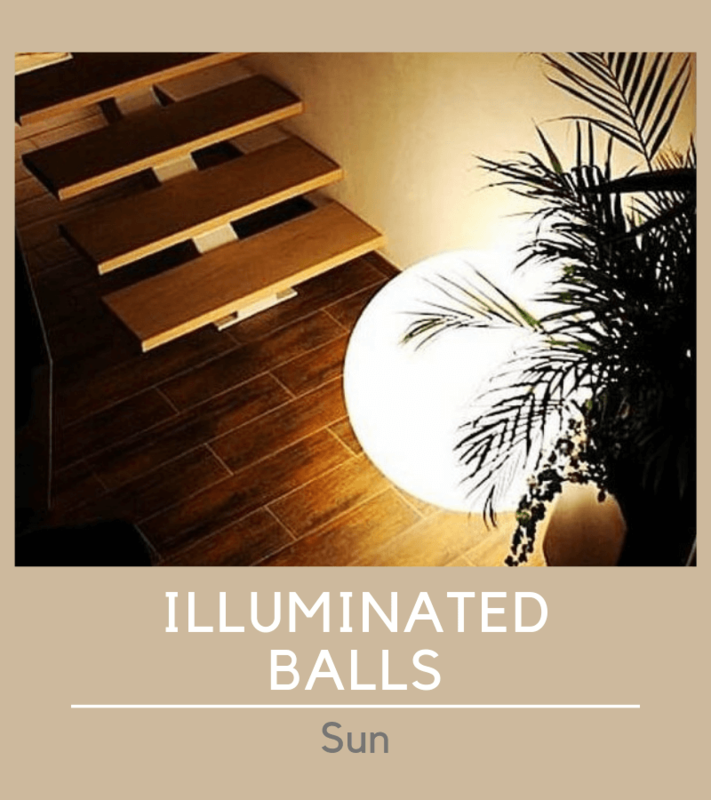 We offer a wide variety of furniture, light fittings and illuminated decorations. 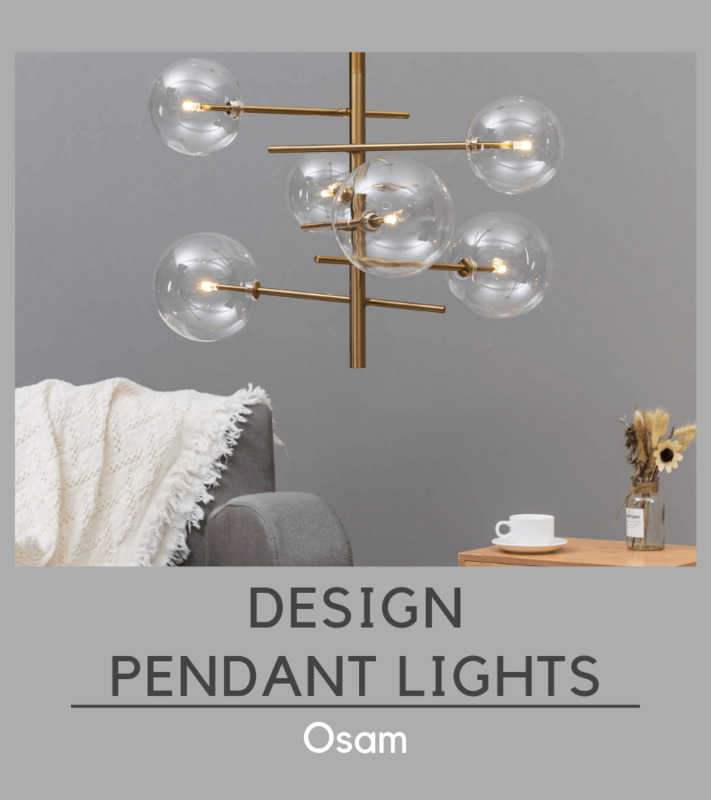 Make sure you chose the right light fitting by looking at the lamp base and its framework since they are also very important elements of decoration: metal, chrome, crystal, wood... our lamps come in every style. 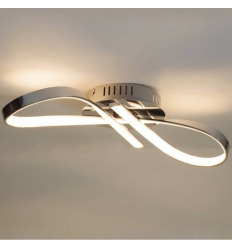 Accommodated with taste, your light fitting will become a key element to your room decoration. 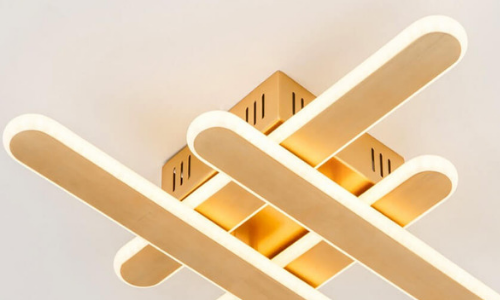 Want to customize your light fittings? 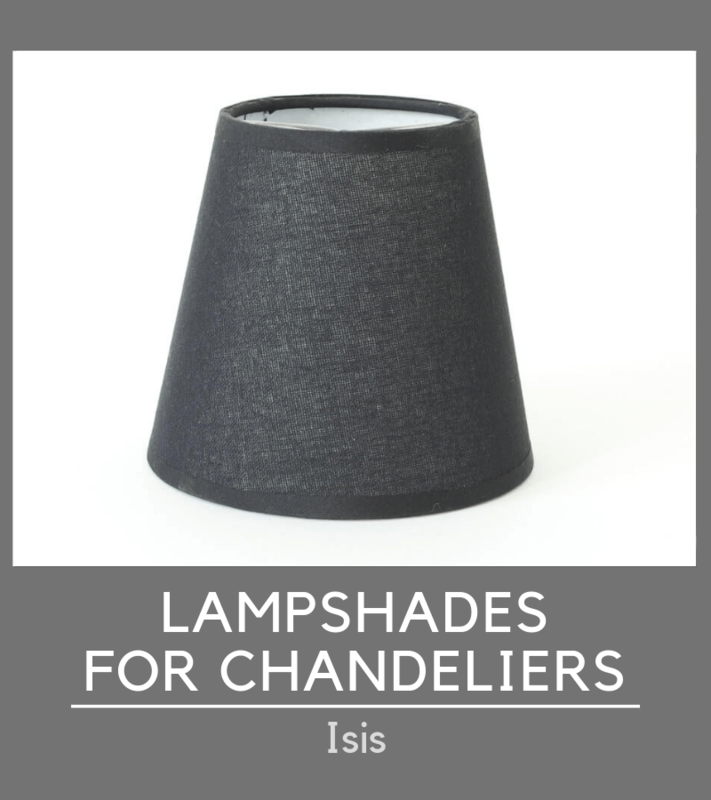 Check out our selection of lampshades and light bulbs to change the color and intensity of your lighting: they are important elements to create an atmosphere without changing your light fittings. We also provide illuminated furniture and decorations for your terrace or garden, perfect for enjoying warm evenings. Our chairs and tables will add a touch of chic to you exteriors while improving your comfort. 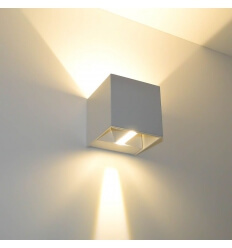 Luminaires are devices which can work with different types of light bulbs. Choosing the right light bulb for you can make a great difference for your interiors. First, there are the incandescent lightbulbs. 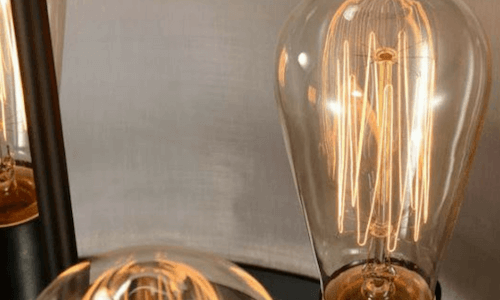 These vintage lightbulbs are a perfect fit for traditional and rustic interiors, as their filaments emit heat and orange light that will provide a warm and cosy feel. Then, there are the halogen light bulbs which are slightly more economical but are now less in use. 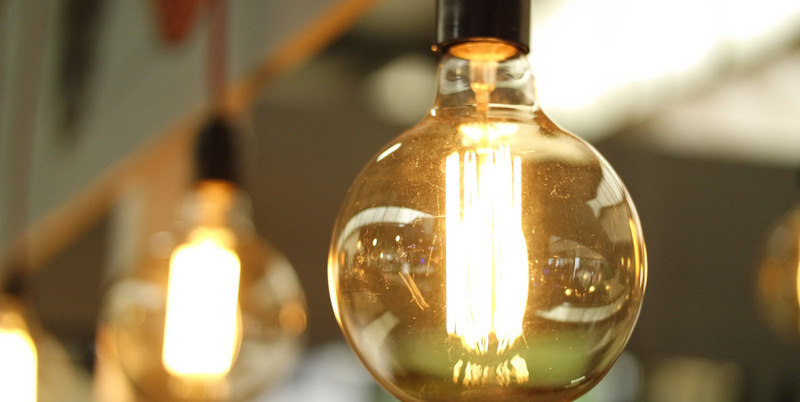 The latest type of bulb is the energy saving bulb. 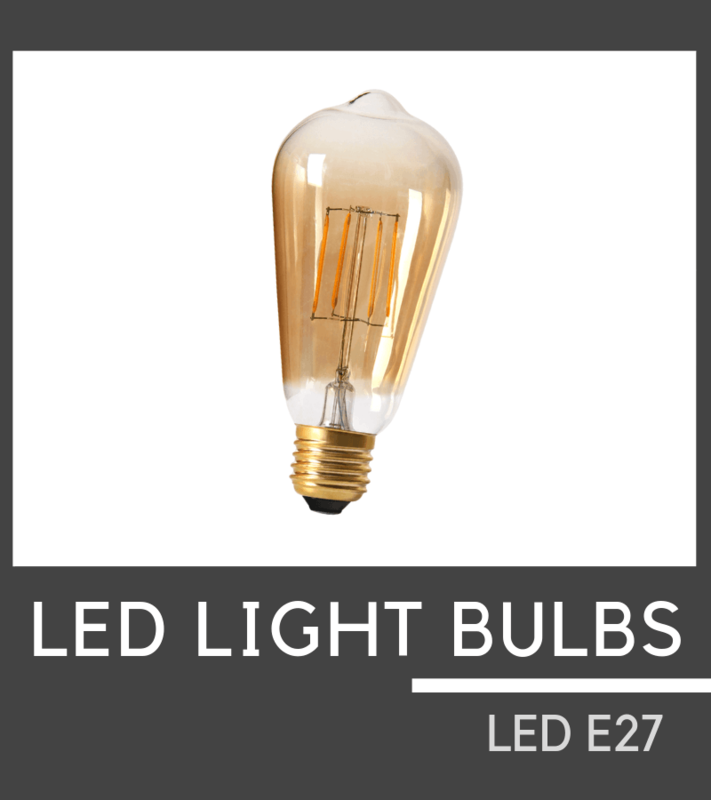 They come in two different types: LED or compact fluorescent light. Be it incandescent or LED light, KosiLight supplies both high and low-voltage energy saving solutions. Before your purchase, just make sure that the cap and wattage of the light bulb is compatible with your lamp! 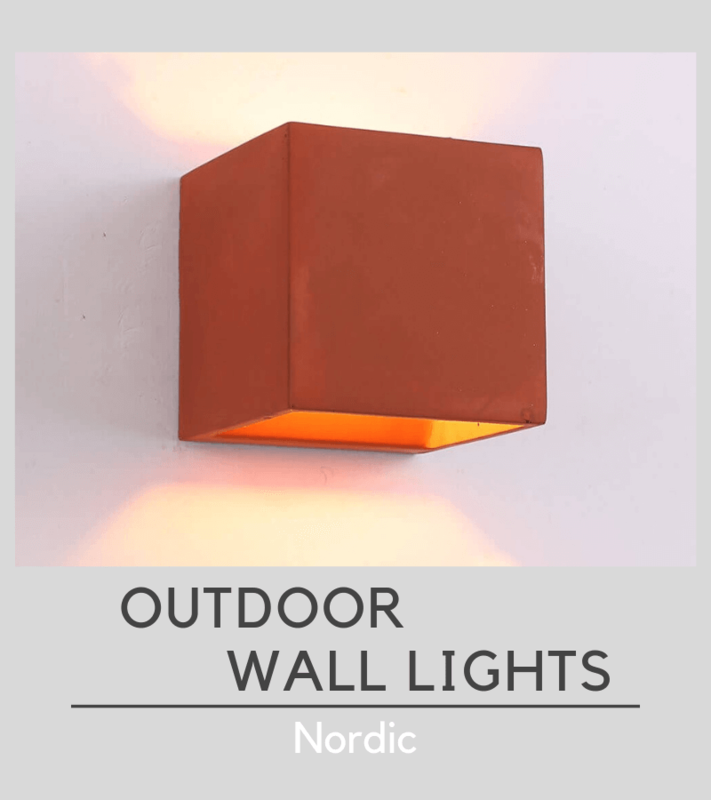 KosiLight strives to release new products every month in order to offer you a complete and always trendy selection. We guarantee low prices and unique products for you because we work directly with our factories. All orders on our site KosiLight.uk can be tracked by our customers in real time. At each new stage of the process, the status of your order is automatically changed. We ship within 24 hours of receiving your order (business day). An order made on Tuesday is shipped on Wednesday. We are concerned about the environment. We make sure our products do not contain any dangerous substances. We want to improve your lifestyle by reducing your electricity bill. Very satisfied with my purchase. 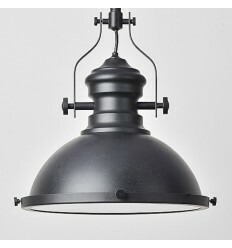 The lighting is really classy and stylish with great quality. I strongly recommend this website. I am very satisfied with my purchase. Fast delivery with a good packaging. I received my order very quickly with an extremely well packaged chandelier. I recommend. Beautiful ceiling lights! I am very satisfied with my order. Wide choice, nice products, competitive prices and very fast delivery. Perfect! I did several orders and I am always satisfied. The delivery time was respected and fast. I strongly recommend this website. The product matched my expectations, no disappointment upon arrival, packed with care, quick delivery. Fast delivery. The lamps are packed nicely and are of good quality. Their website is well organised, so I could trust them for a first purchase; nothing too tricky for ordering compared to other online shops; the pictures were very clear so I knew what I was buying. 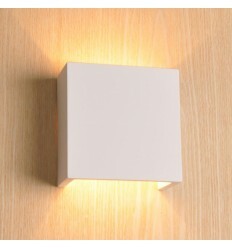 The product is of good quality and faithful to the pictures, no defect. The price is fair compared to some bigger home improvement chains. It was well packed (a requirement for light fittings! ), I am probably ordering again soon. I am delighted. The products are faithful to their descriptions, well packed and delivered very fast. Great customer service. They reply quickly through email and phone. Friendly and available. 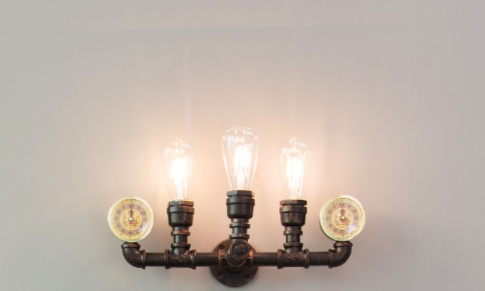 I am very happy with my elegant wall lights. These are quality products which arrived in a perfect state, well packed with even some extra crystal tassels. Impeccable! Thank you!